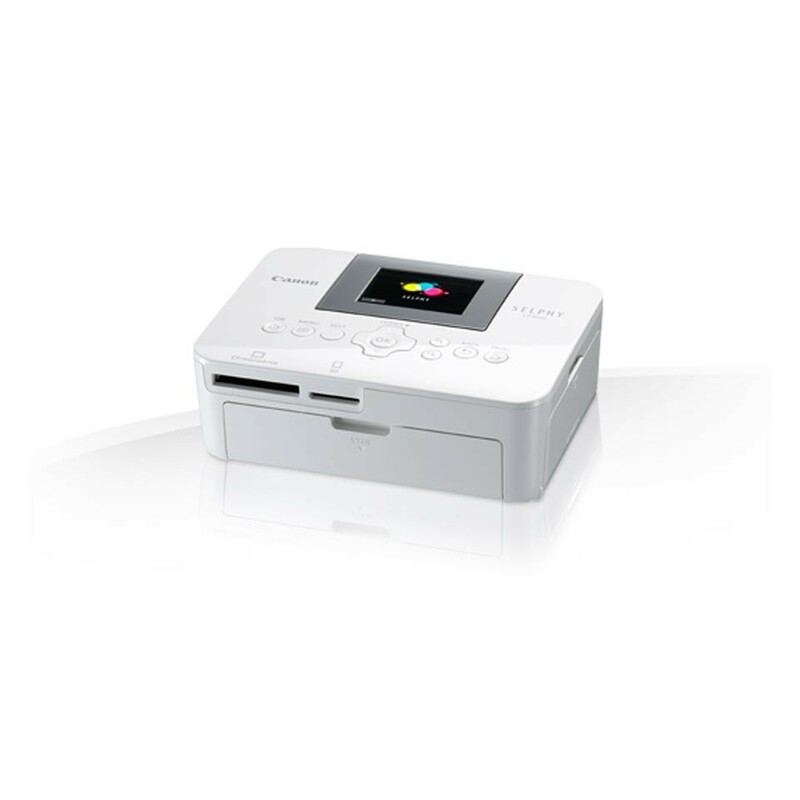 Canon CP1000 White B2C SELPHY Compact Photo printer.Dye-sublimation thermal transfer printing system.Maximum resolution: 300 x 300 dpi. 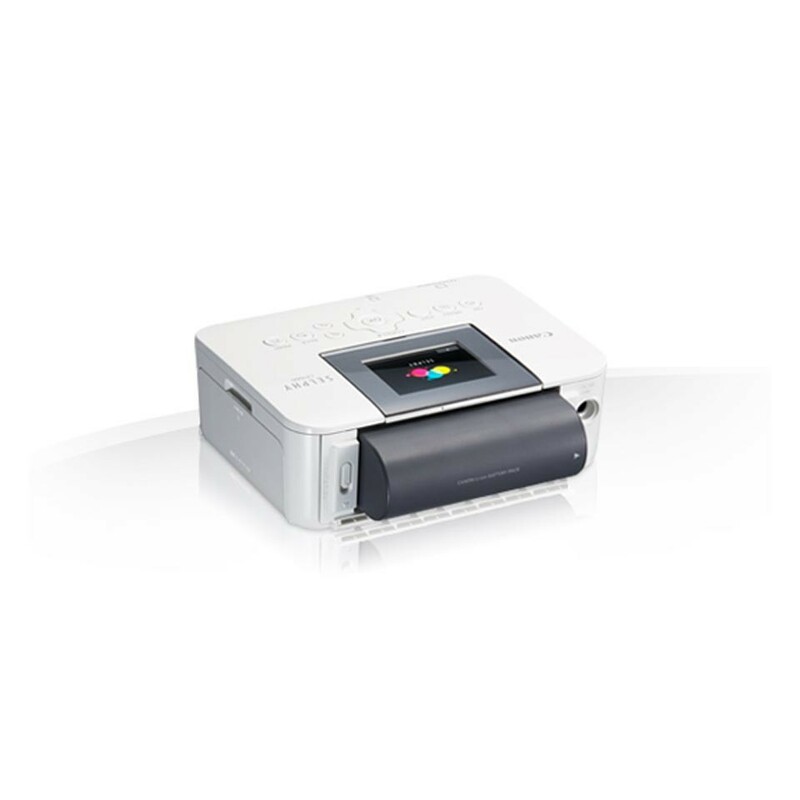 Printing Output 3 colour inks with protective over coating, 256 levels per colour (24 bit colour depth) . 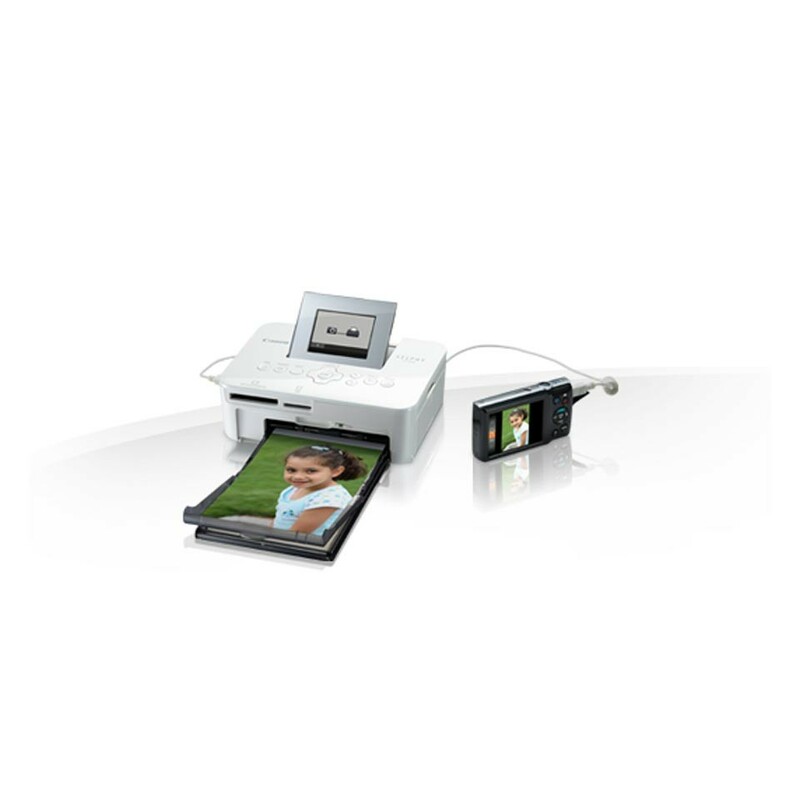 Direct printing from camera or memory stick. 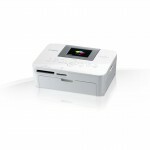 Print to computer, from memory card, from a computer. 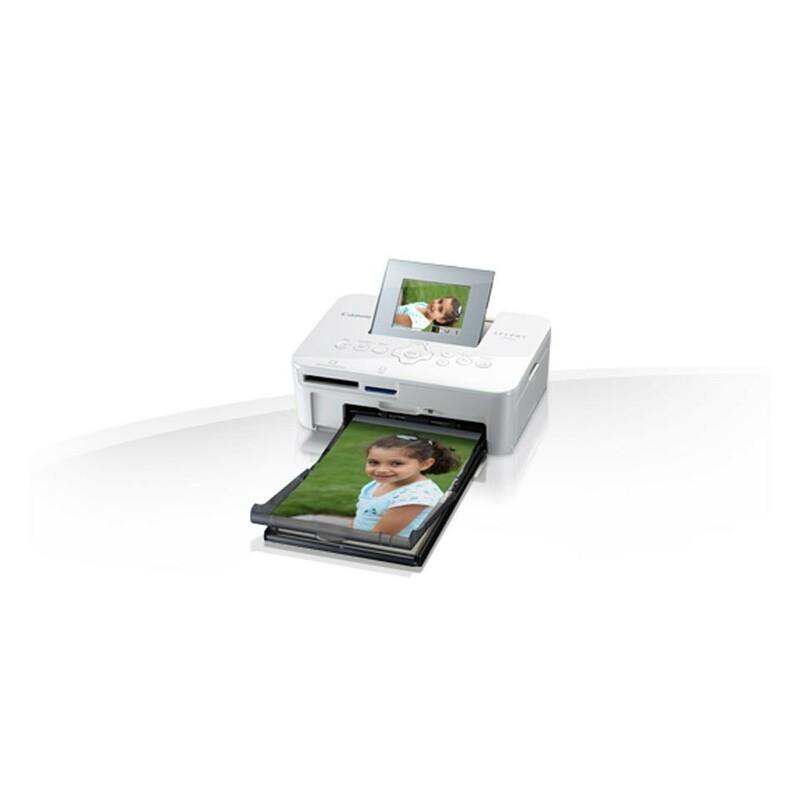 To print from a computer - USB cable is necessary.